Proven Performance that’s priced to please. THE ECOMAX GAS CONVECTION OVEN PROVIDES CONSISTENT COOKING RESULTS FOR THE BUDGET CONSCIOUS OPERATION. 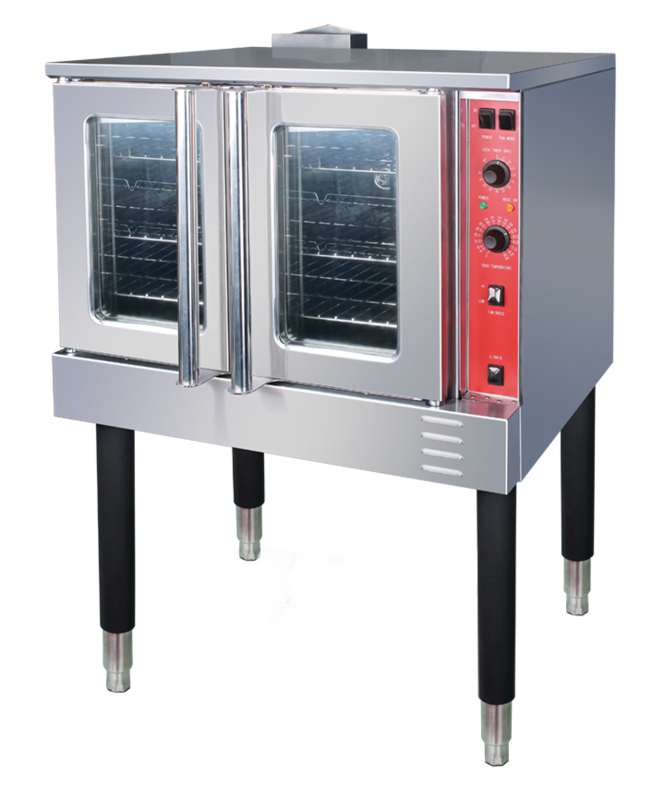 Ecomax commercial gas convection ovens offer versatile performance and ease of use for your operation. With gentle air circulation, even heat distribution and three racks per deck, these all-purpose ovens produce delicious, evenly cooked results every time.